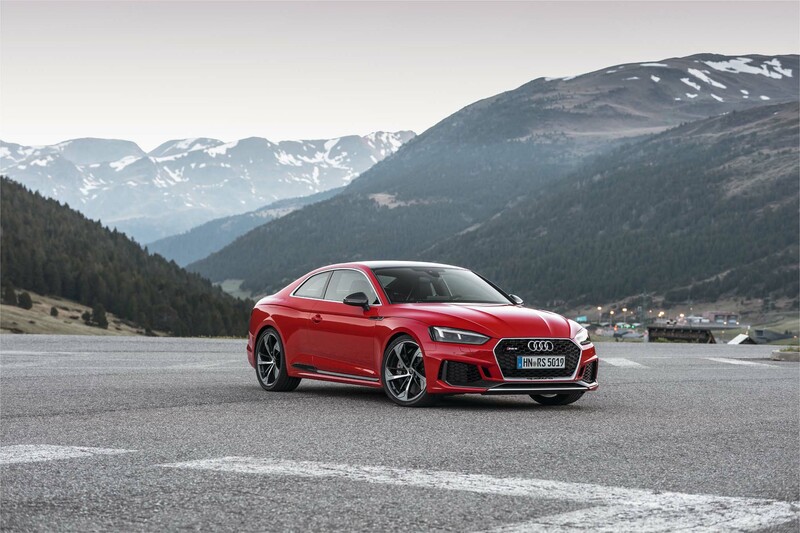 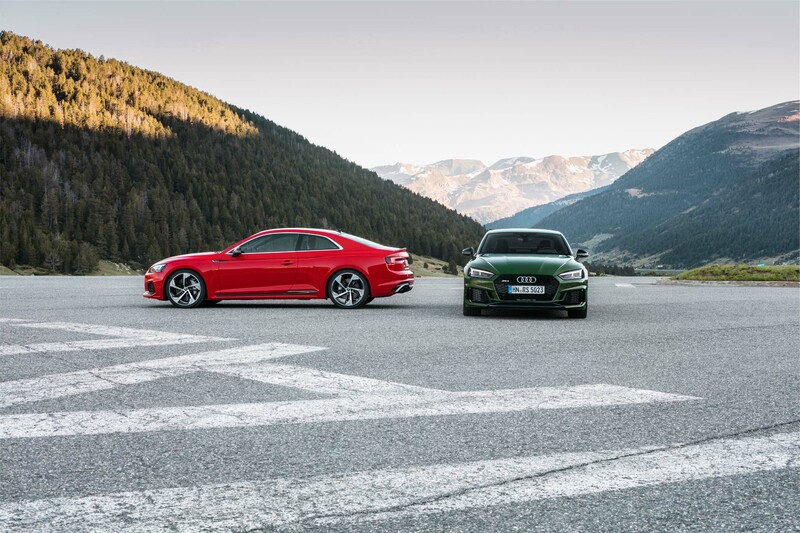 In 2018 and beyond, the Ingolstadt power brokers will further expand the Audi Sport range and bring the division up to speed. 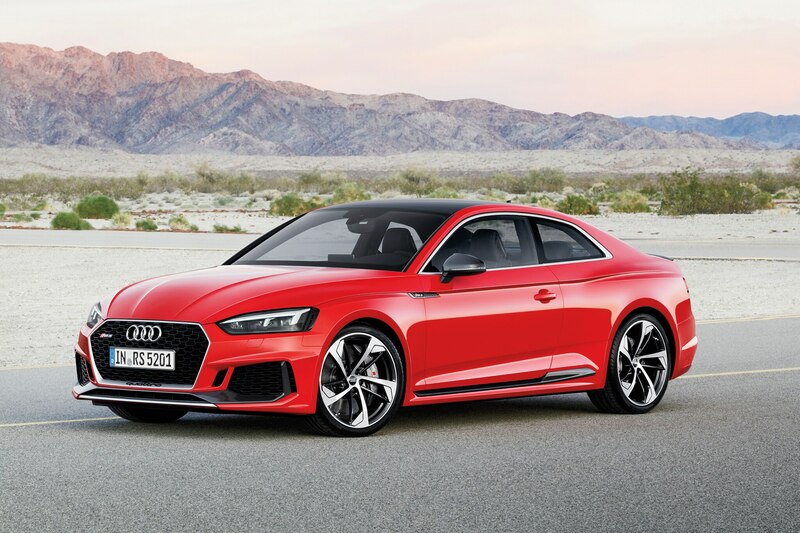 From what we know today, there will be no replacement for the slow-selling R8, which will be phased out in 2020 when the new Lamborghini Huracán arrives. 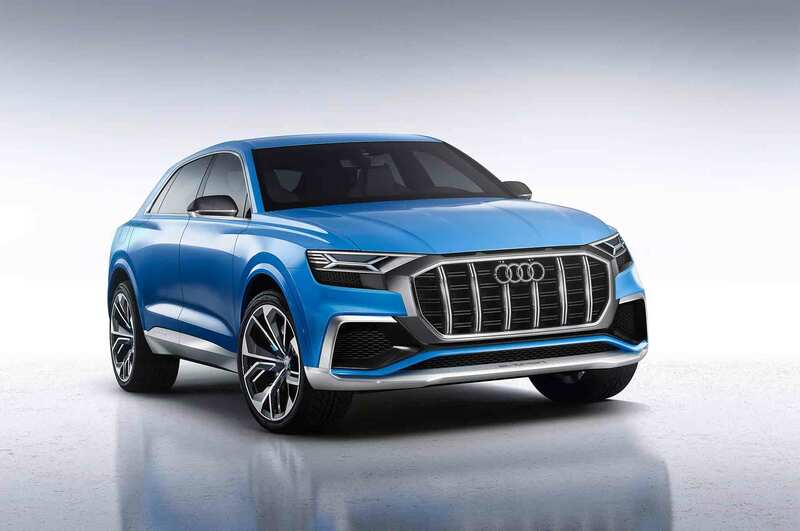 Also dead: the proposed zero-emission R8 e-tron and the Scorpion supercar powered by a 1,000-hp V-8 boasting a desmodromic valvetrain created from four 1.2-liter Ducati motorcycle engines. 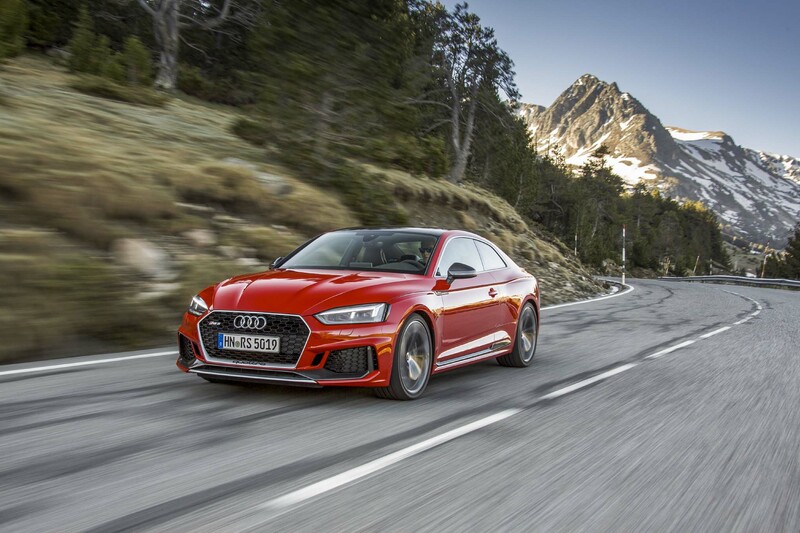 But over the next two or three years, expect to see business as usual from Audi Sport. 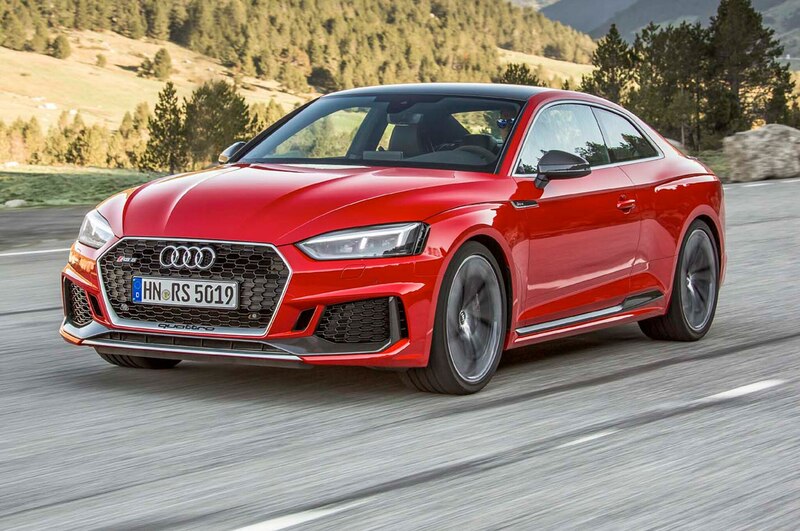 We have just seen the new rear-wheel-drive R8, and we won’t have to wait long for the next-generation S/RS6, S/RS7, and S8. 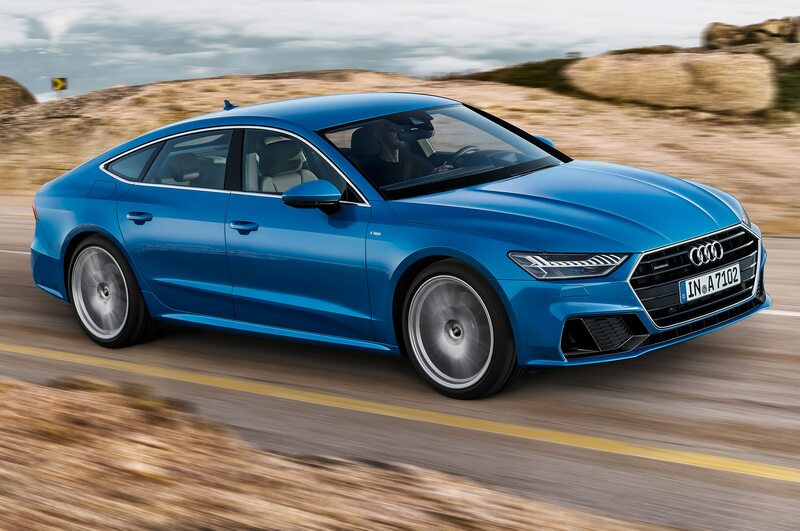 The forthcoming RS4 and RS5 use a new 2.9-liter twin-turbo V-6 that makes 450 hp. 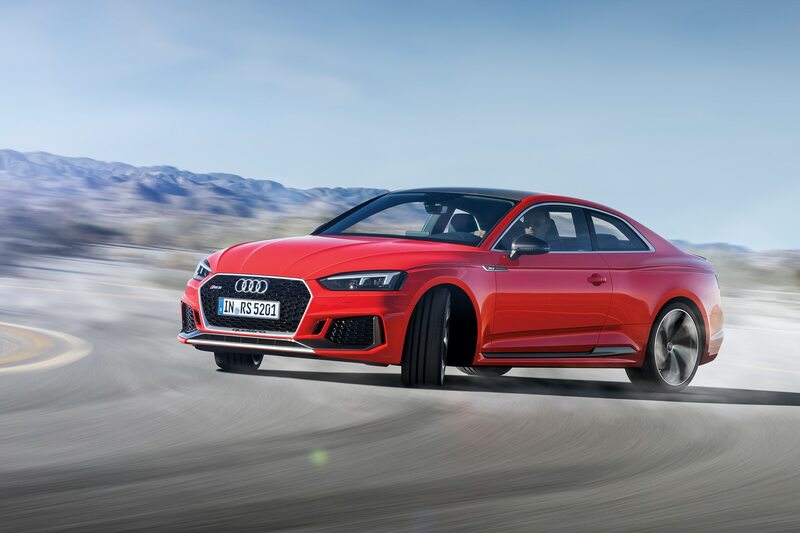 Although this is a brand-new engine, 470 hp appears to be its maximum potential. 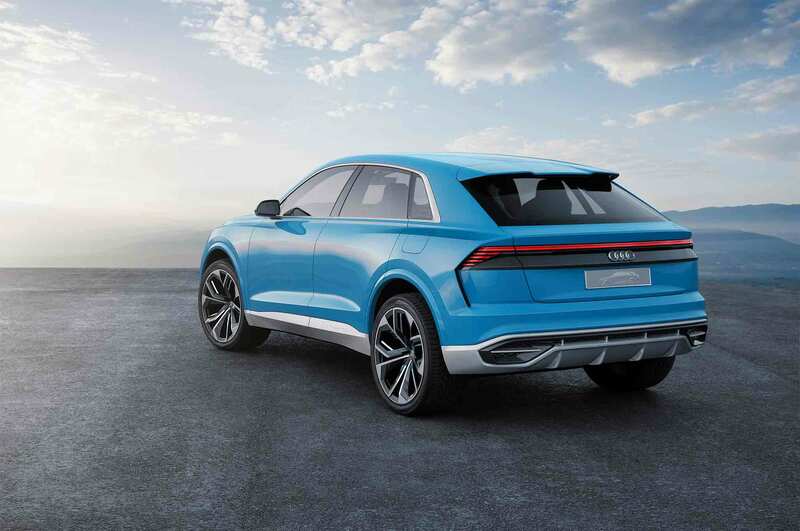 A PHEV edition throws in an 85 kW e-motor for good measure, but at this point it is not scheduled for the RS models. 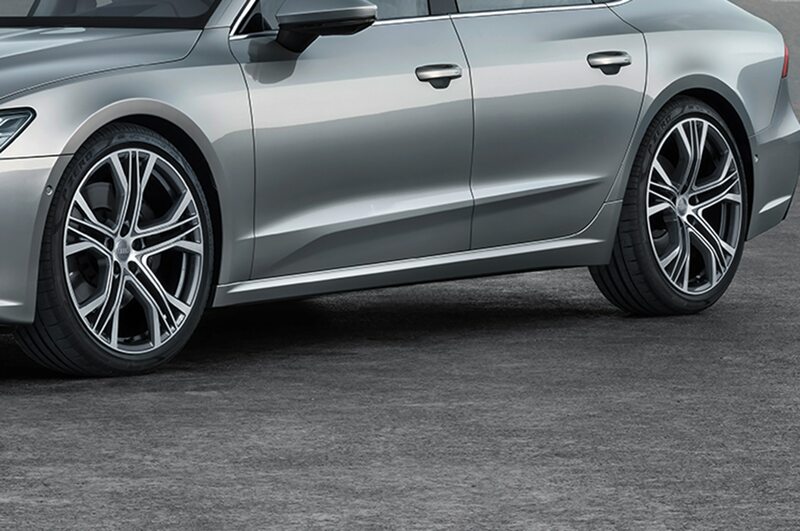 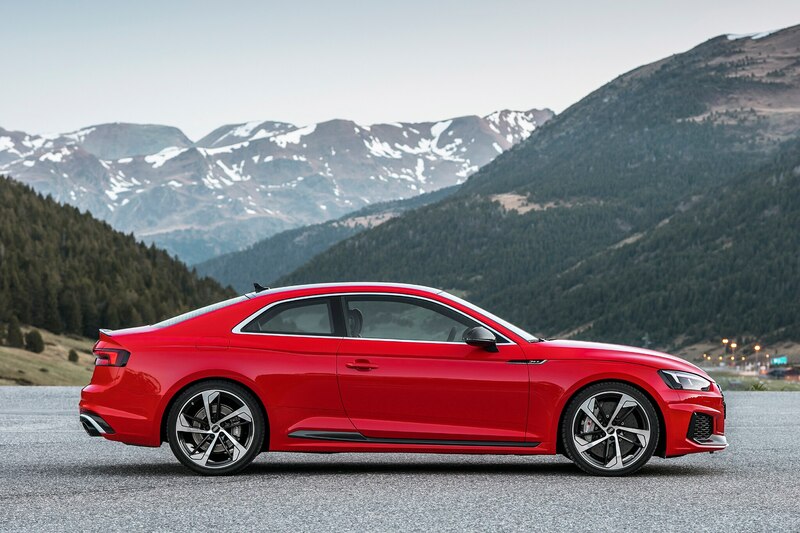 As far as the RS6 and RS7 are concerned, Audi will stick with the ubiquitous 4.0-liter V-8 that covers a wide 500- to 650-hp bracket. 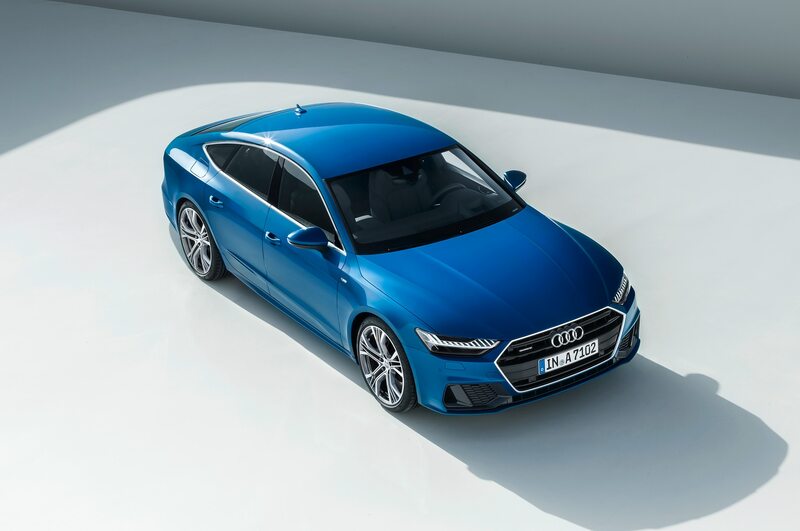 So far, there is no sportyV-8 hybrid in the works. 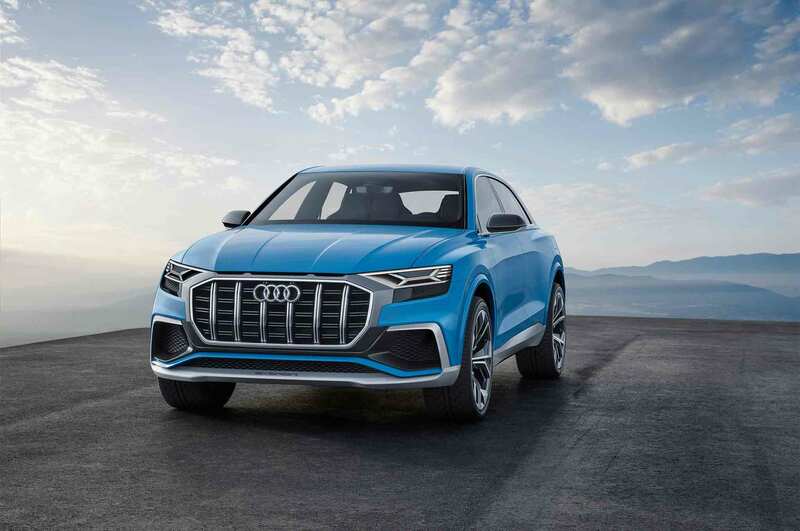 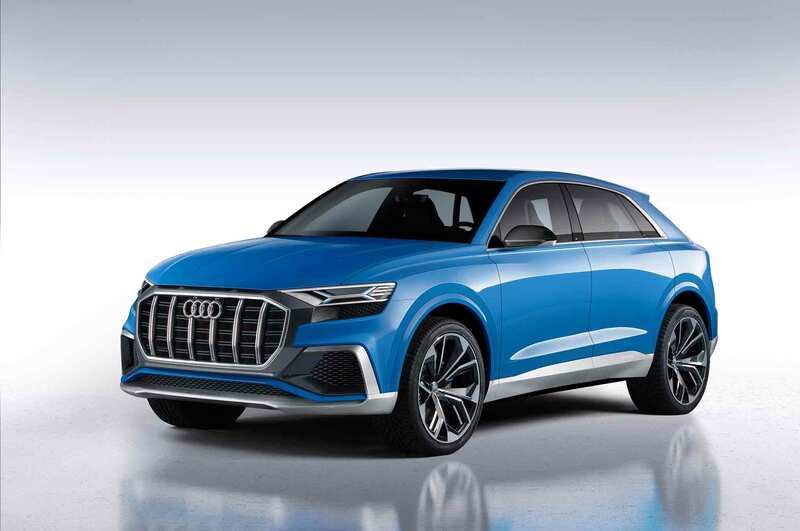 At the top of the lineup will be the RS Q8 (2020), which shares its 650-hp V-8 with the Lamborghini Urus. 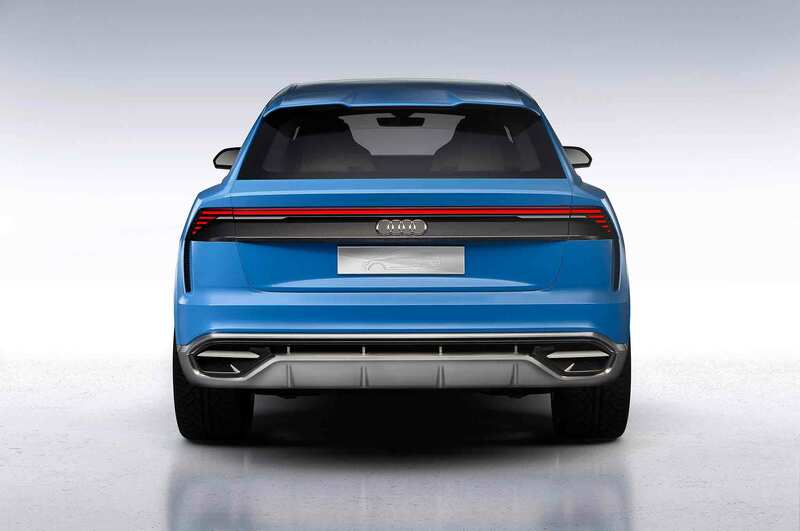 The Q8 is a sleeker coupe derivative of the chunky Q7. 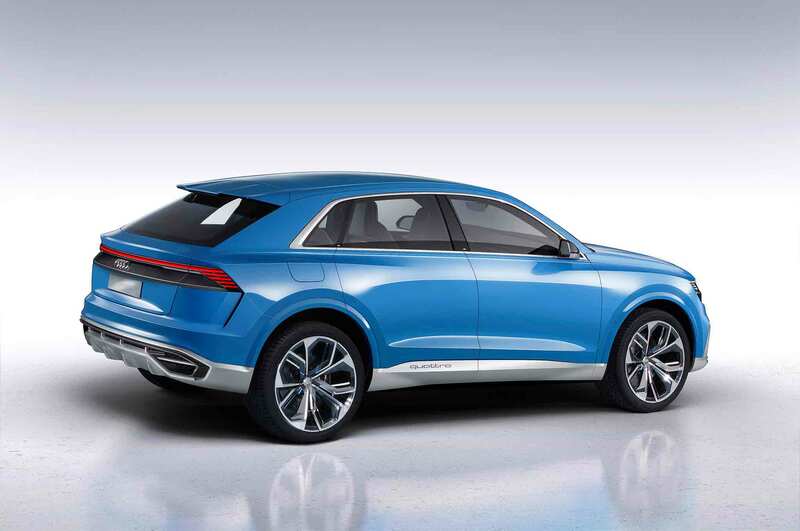 Last but not least, Audi has a surprise up its sleeve in the shape of project J1. 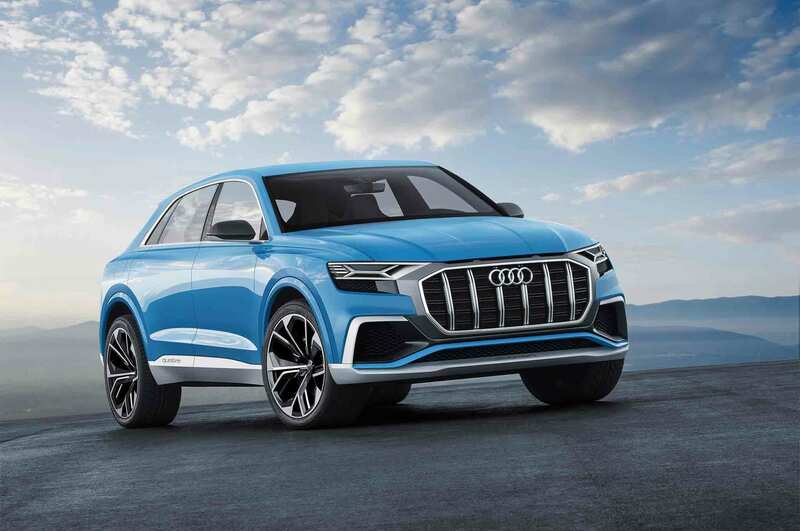 Porsche originally chose the J1 moniker for the all-electric Mission E (see page 56) due in early 2019. 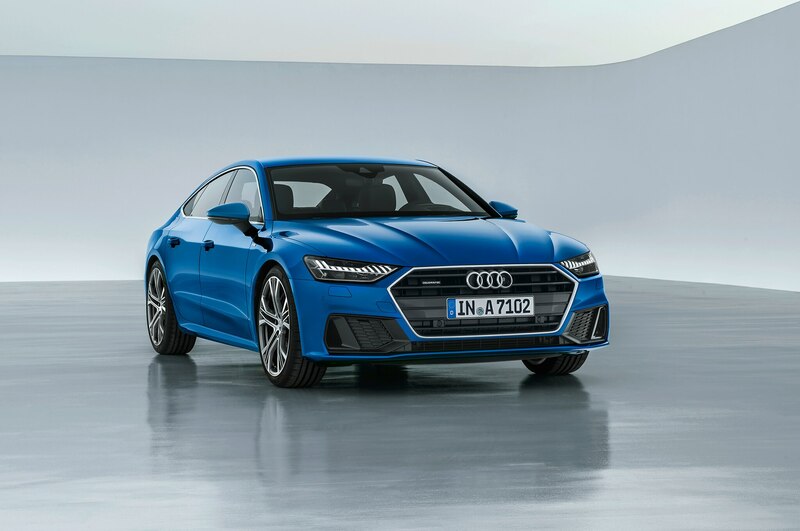 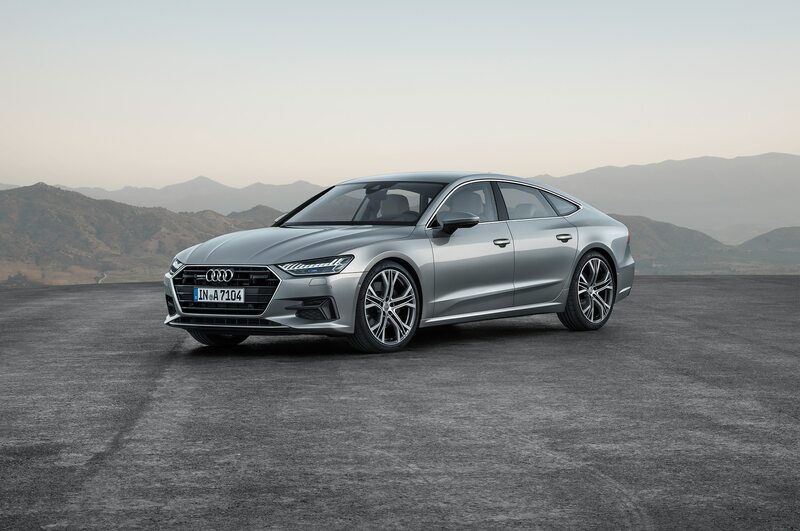 Audi later that year intends to add its own version of the smog-free full-size four-door coupe. 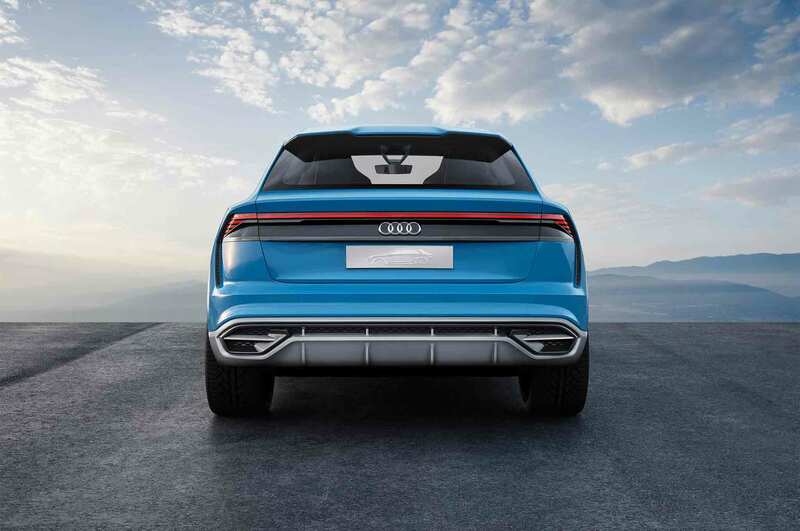 Think of it as a five-seater Audi Quattro, and you’re almost there. 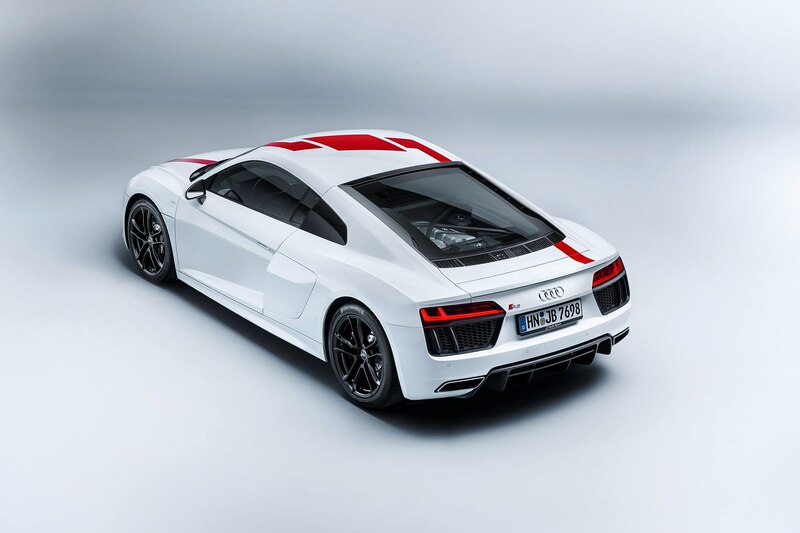 Although Audi Sport will handle its part of the joint venture, the engineering concept is already frozen. 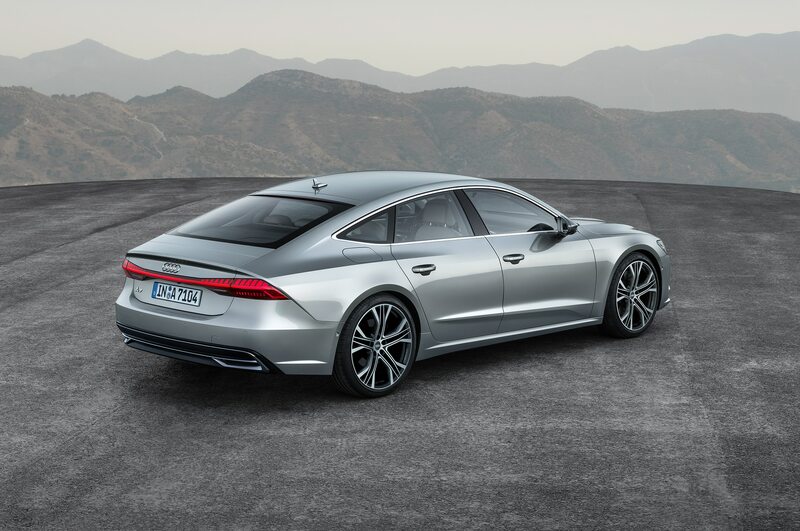 The key differentiators will then be—within reason—a redesigned body and an interior unique to the brand.